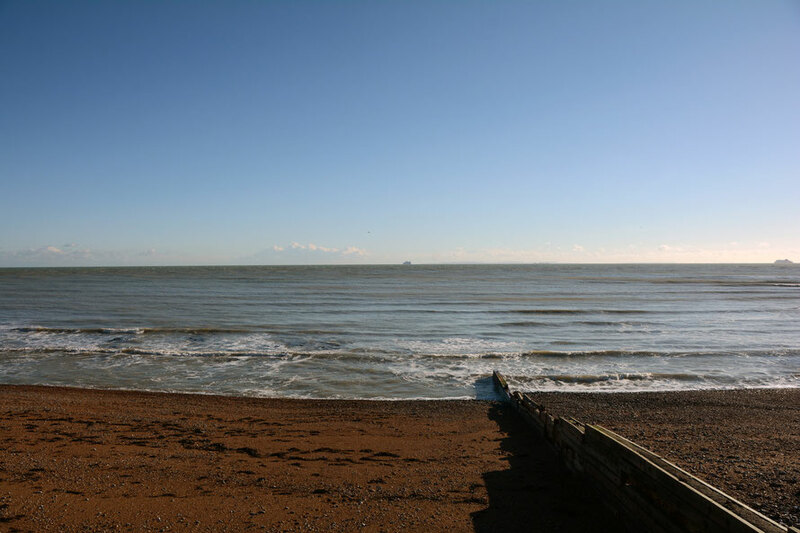 A biting westerly with brilliant sunshine. 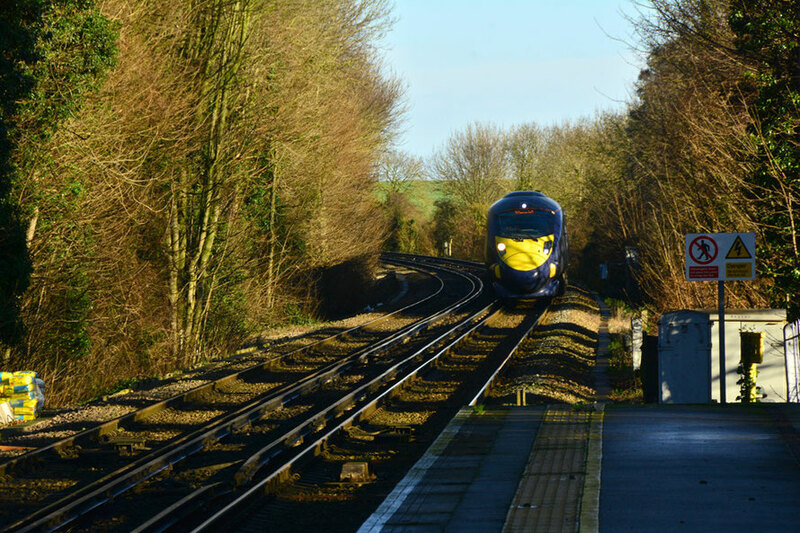 The new high speed train at Martin Mill. Winter fields and hedgerows. Down in the Bay with my tripod. 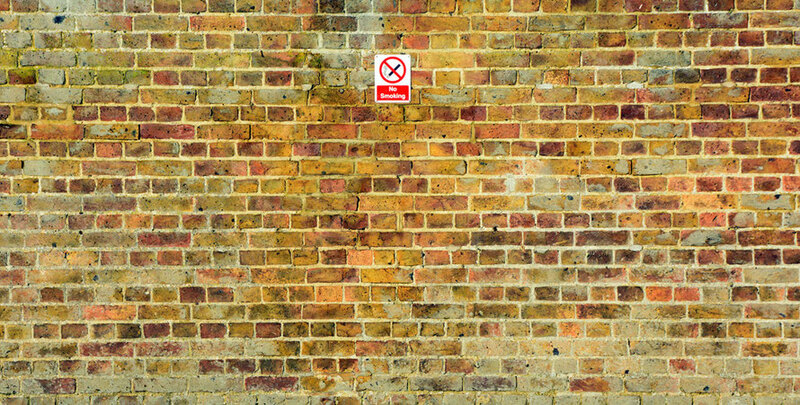 Road signand flint wall in West Langdon in January sunshine, 2015. 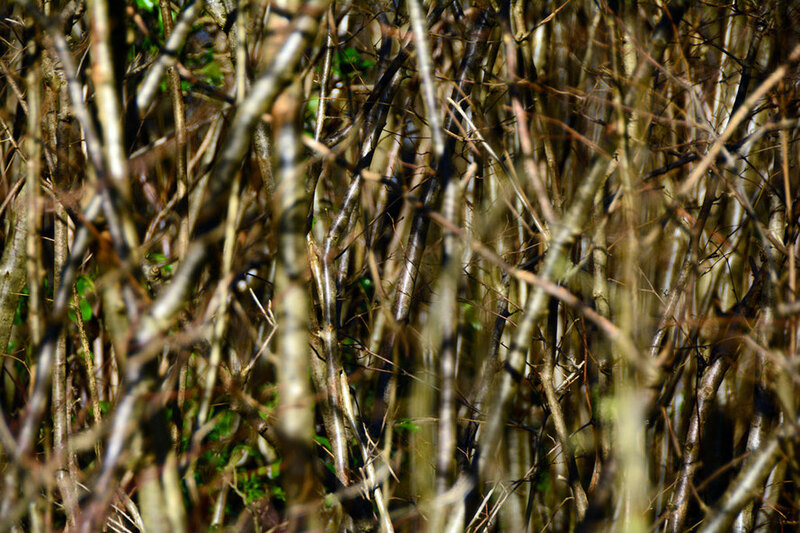 Hazel Coppice near West Langdon, East Kent. 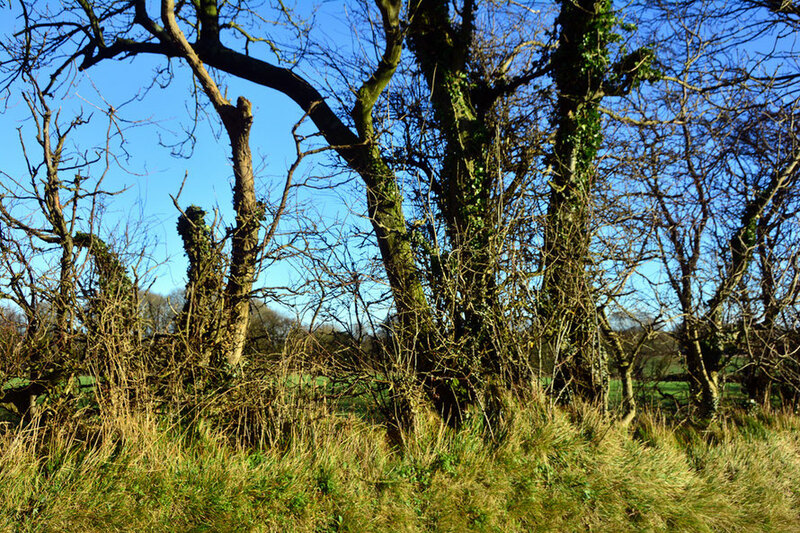 Hedgerow trees and grasses on Waldershare Lane in East Kent in cold, January 2015 sun. Oaks lining Waldershare Lane near West Langdon, Kent. 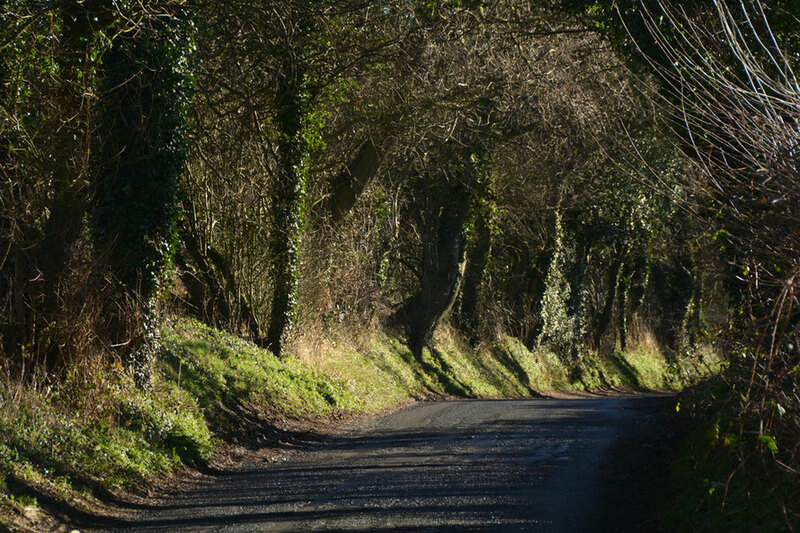 My favourite lane. My blipfoto of the day. 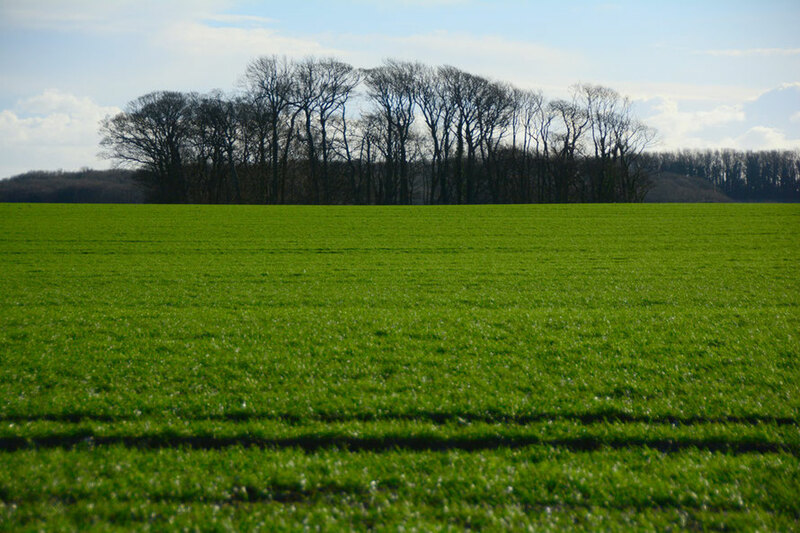 Winter wheat and beech copse near Martin Mill, East Kent. 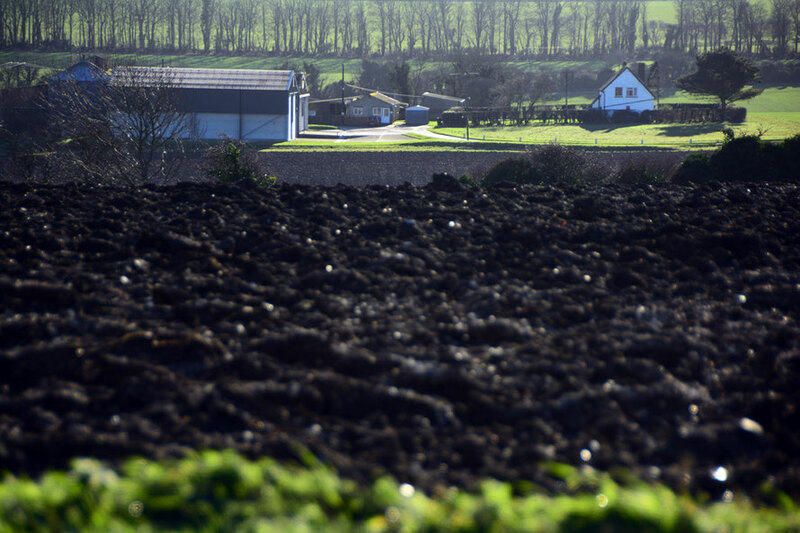 East Kent farm in winter sun. January 14th 2015. The Victoria Pendleton coming into Martin Mill station. Two people on the platform and me. 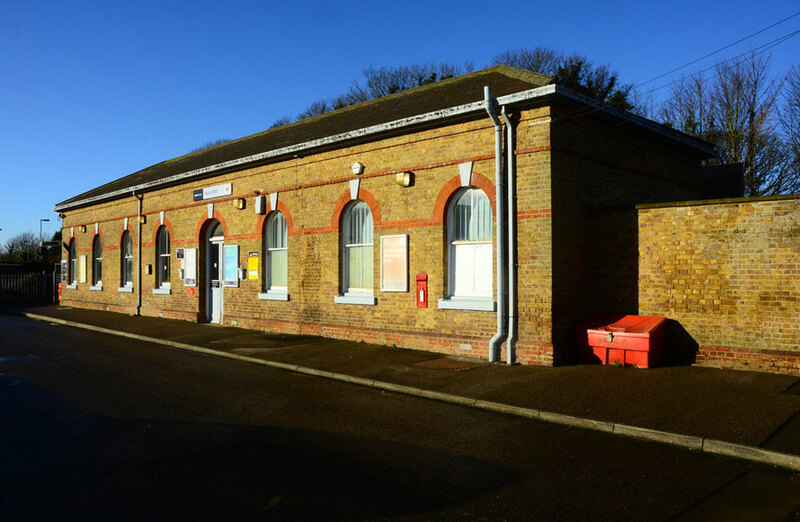 1hr 10mins to London on an off-peak £19 return fare and free parking. What's not to like. Brick wall, Martin Mill Station. Two ferries, St Margarets Bay. 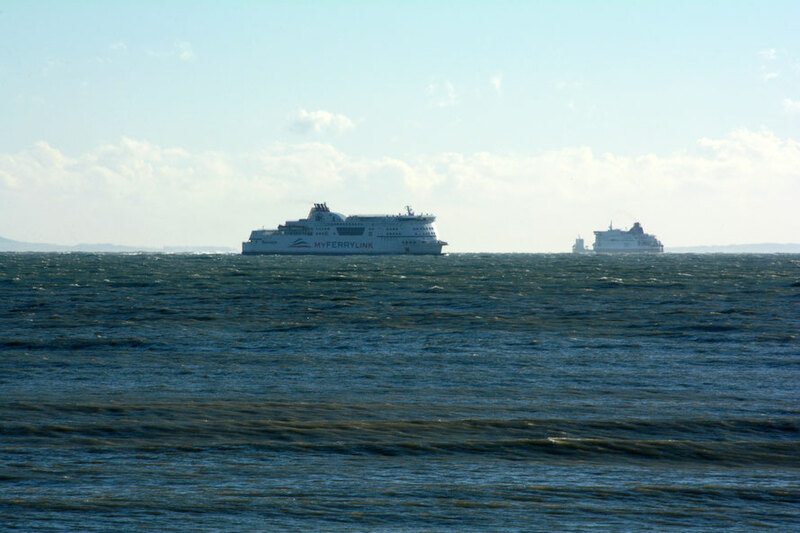 Two ferries and the 'other side' (France) from St Margarets Bay. 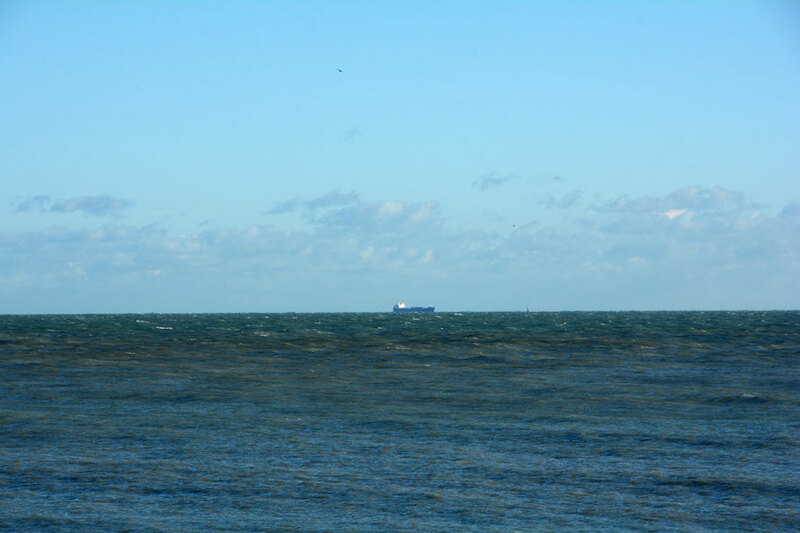 'Catherine' ro-ro vessel taking trucks from Rotterdam to Leixoes in Portugal in the 'down lane' of the Dover Strait approach from the North Sea. 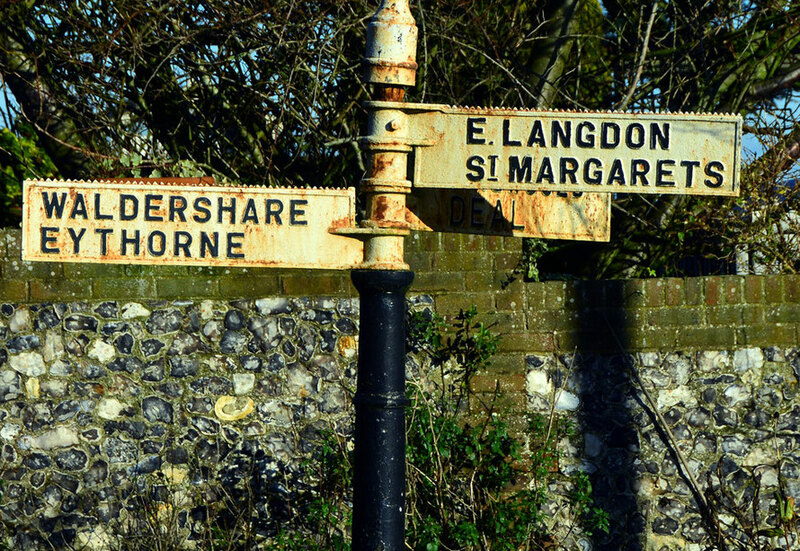 I think my favorite lane might be Waldershare if I were a Kent man!